Asher Takes The Best At The Line! Asher Fawle, NCAS Cyclist and NCAS 2018 Outstanding Cyclist of the Year, is proving just why he was awarded so. 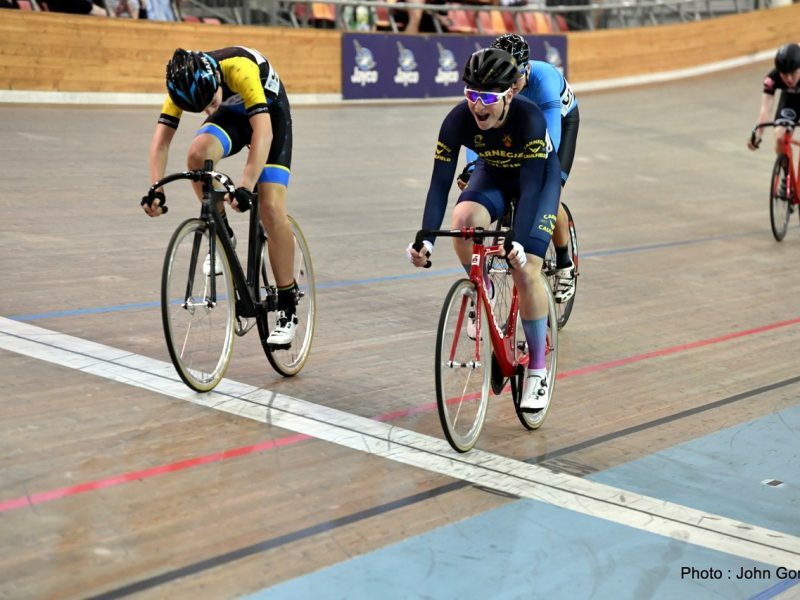 Recently, Asher in his first ever U17 cycling event, beat Max Leiner, Australian U17 Track ‘Champion of Champions’ in the narrowest of margins. The edge of your seat win was during the derby sprint heats at the National Junior Track Series at DISC Velodrome in Melbourne. Onlookers said Max took it in good spirit, and immediately extended his hand to congratulate Ash, the true sportsman he is. 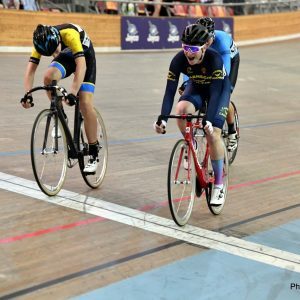 The NJTS events included a number of Regional Academies of Sport athletes from throughout NSW, including two Western Region Academy of Sport riders who took out 1st and 2nd places in the final. Asher took out 7th place. Well done Ash, making ‘Team Banana Arms’ proud. Asher is NCAS’s 2018 NSW Parliament athlete representative and will be joining other RAS at the 17 October 2018 Parliament Reception in Sydney. The NCAS 2018/19 Cycling program kicked off in October with support from our excellent program partners Cycling NSW, Coffs Harbour Cycle Club and Port Macquarie Cycle Club. Results and upcoming events for the NJTS can be found here.